For the first time in more than seven decades after Hiroshima and Nagasaki, the majority of the world’s nations have voted to adopt a prohibition on nuclear weapons. For the first time in the history of the atomic age, nuclear weapons have been declared illegal. Novel to any previous arms control and disarmament agreements, the ban treaty recognizes hibakusha (atomic bomb survivors) and the victims of more than 2,000 nuclear tests conducted around the globe. 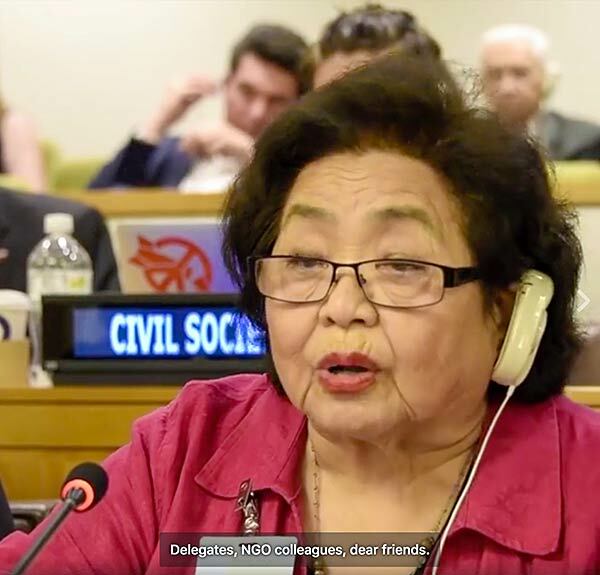 In recognition of the nuclear violence meted out on the hibakusha and test survivors, the treaty also acknowledges disproportionate health effects on indigenous communities and the gendered implications of radiation on women and children. In its positive obligations, the treaty calls for victims assistance and environmental remediation. Although no nuclear weapons states were present as the Conference President Elaine Whyte Gomez gaveled in history, there are ways for possessor nations to “join and destroy” by immediately removing deployed weapons from operational status and agreeing a time bound legal process to destroy their arsenals. 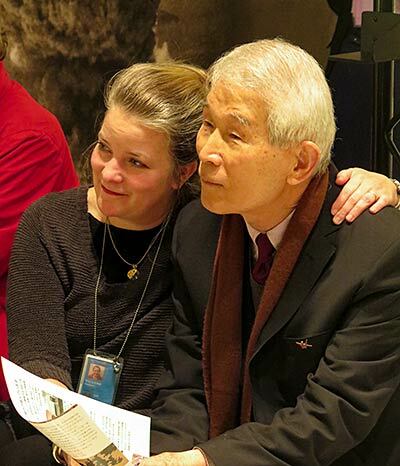 Hibakusha Stories will continue our mission to educate youth about the realities of nuclear war, and how we can take action for disarmament now backed by the majority of the world’s nations. When world leaders meet in the high level sessions during the General Assembly at the UN in New York on 20 September the treaty will open for signatures. We need 50 signatures to bring the legally binding treaty into force. And so the work to dismantle the nuclear weapons military industrial complex, that keeps our world on hair trigger alert to be utterly destroyed by accident or design, has begun. The stigma is in place. The education that the humanitarian initiative brought to diplomats at the UN must now be mirrored by public campaigns to raise awareness of the new legal instrument. Together we must fight for the last remaining weapon of mass destruction to be dismantled and destroyed making the existence of our world for future generations more secure. 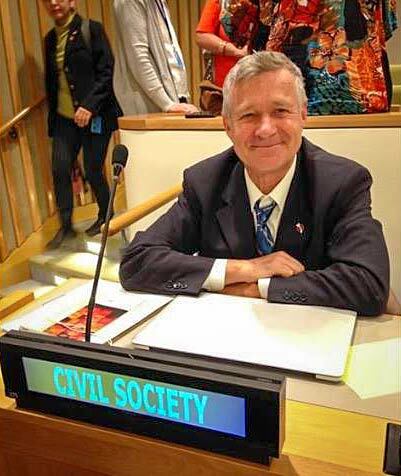 And for a full in-depth overview we recommend the daily analysis found in Ray Acheson’s editorials of the Nuclear Ban Daily, produced by the great minds at Reaching Critical Will.